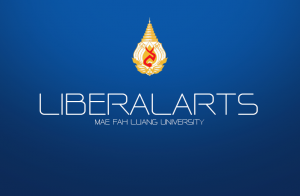 25 March 2018, Assistant Professor Doctor Jiraporn Intrasai, Dean of School of Liberal Arts, has presided over the annual Sinhsart show at C4 auditorium, Mae Fah Luang University. 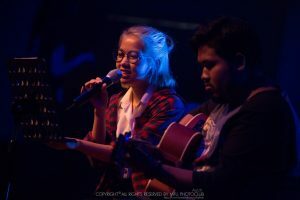 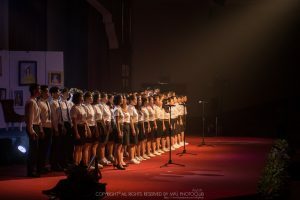 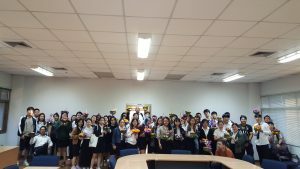 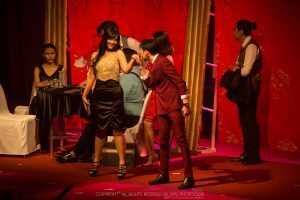 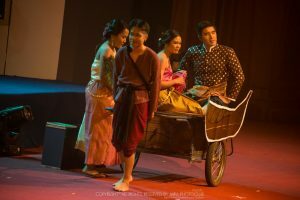 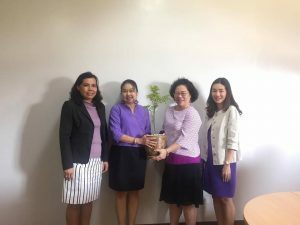 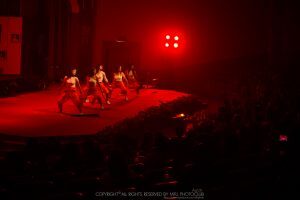 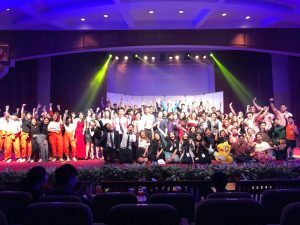 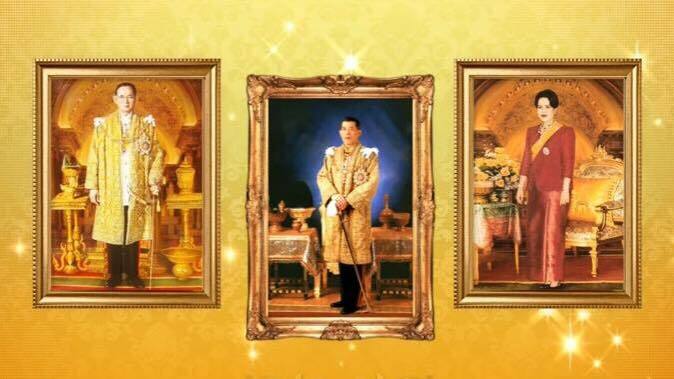 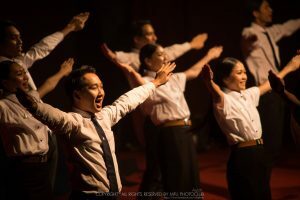 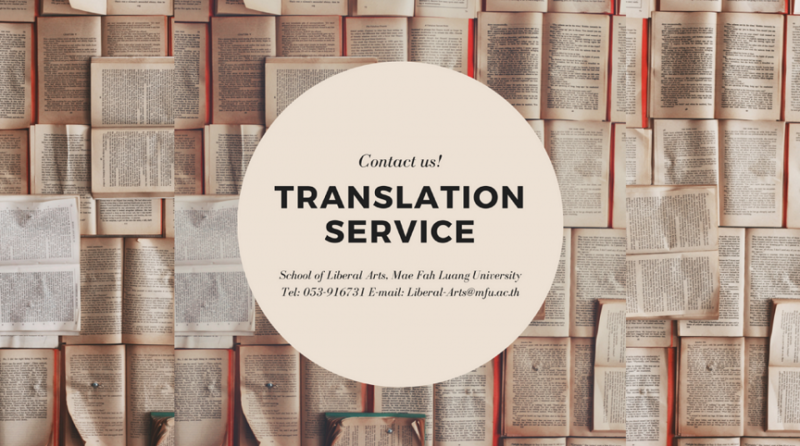 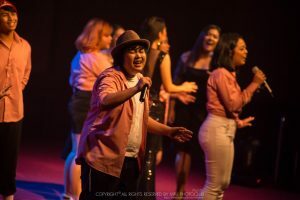 The show has been part of English major students’ extra-curricular activities and consists of various performances – singing (by both English major students and foreign students of Thai Language and Culture program), dancing, stage drama and more. 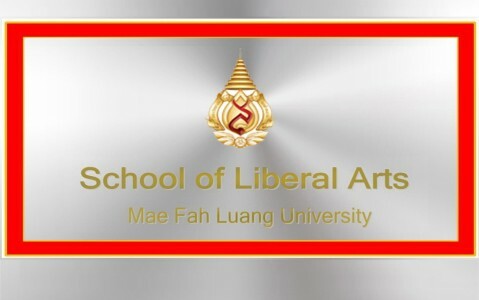 The evening has been warmly welcomed by university’s students and lecturers, outside guests and generous sponsors.